Despite all the devastation we have seen, the market is thriving, and commerce is alive and well. When one can look around, its not too hard to find examples of resiliency and positive momentum. What trends are likely the next ten years? One thing for sure, 2010 through 2019 will be one day looked at as 1) the turning point for addressing climate change by using effective urban management strategies, or it will be remembered as 2) the time when we collectively fumbled the Big Blue Ball. see the list at Worldchanging: Bright Green: The Next Decade’s Top Sustainability Trends. 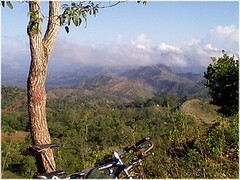 Today we are announcing Project Leogane, Haiti 2010. 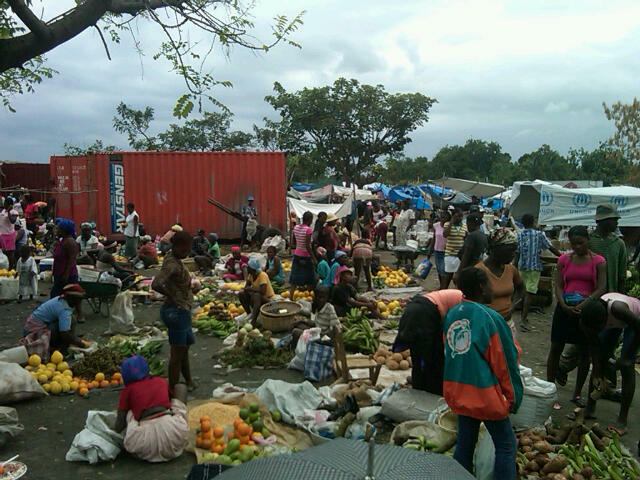 This extraordinary disaster has had a devastating impact on the entire fabric of Haiti, and we are anxious to help. The country has suffered over 110,000 lives lost; in Leogane, where we will focus our efforts, an estimated 90% of the buildings were destroyed. This will be a serious project, cooperating with other local and international NGOs, to help the community of Leogane recover from this massive event. read more and apply at Hands On Disaster Response. The GreenXchange is an innovative revolutionary partnership that brings together companies, people and ideas to create sustainable change that affects us all.